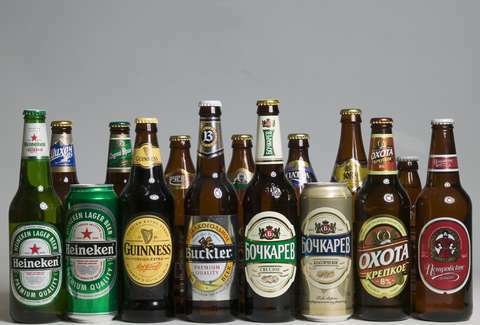 Why: Available in multiple varieties with Klinskoye Svetloe being the most popular, this brand labels itself a crisp and hoppy beer that is specially brewed with rice to remove the beer's natural bitter taste. This process not only weirds out beer lovers, but also adds to the beer's ability to quickly quench thirst... while being a beer and simultaneously contributing to unquenchable thirst! Why: Much like Hootie and his merry band of blowfish, this beer made its glowing debut in the early '90s and quickly became distinguished for its consistent quality taste. Unlike Hootie, this beer has remained popular, (probably) due to its rich flavor and hops-strong aroma. 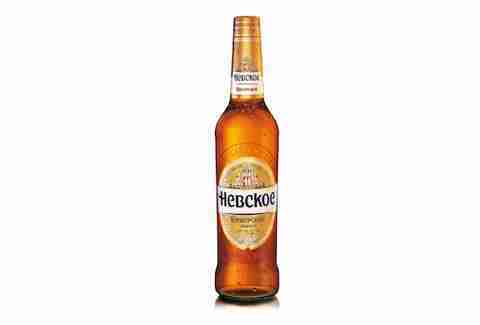 Why: An easily-pronounceable libation, Zhigulevskoye was originally brewed in 1881 by a dude named Alfred von Vacano and was virtually the only beer brand available during the Soviet era. 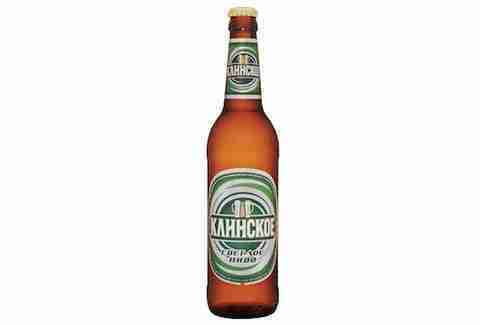 Luckily for you (and pretty much all of Russia), that era is over and this beer has been re-designed and re-introduced to the world as a cheap drinkable pilsner with a twist-off plastic cap, so you know it's good. 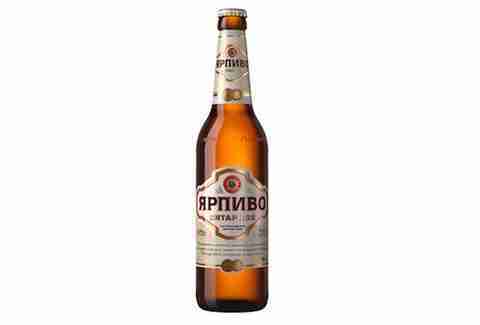 Why: Conceived in 1978 to provide the guests of the 1980 Summer Olympics with a Russian-made alco, this is a beer Bill Nye would love because it's all about the science. It employs cold-filtering technology with the use of fine-meshed polymeric membranes to filter out even the smallest of yeast particles. So go ahead and learn what polymeric membranes are and then reward yourself with a product of them. 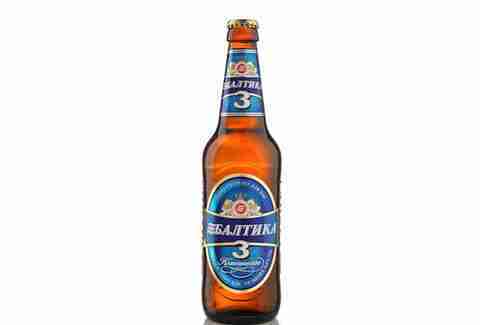 Why: The eponymous name of the largest brewery in Eastern Europe, Baltika's available in at least 13 varieties across the globe with No. 3 being the most popular and winner of the confusingly vague award category: "The Most People’s Brand". For the most part, Baltika is characterized by its crisp finish and lightness, making it a favorite at Russian sporting events -- like bandy! Why: A European pale lager, Guber is on the tipsier side of Russian beers with a 5.2% ABV, and a bright bitter taste. 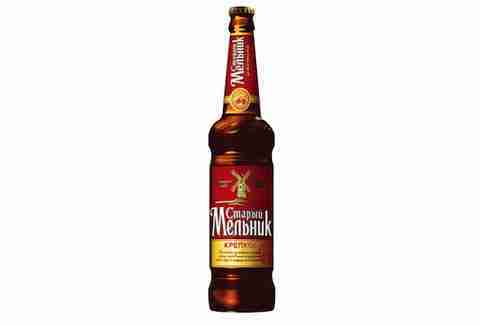 The beer was first birthed at the Perm Brewery, which is located mad deep into the mountains of Russia... much like a Yeti. 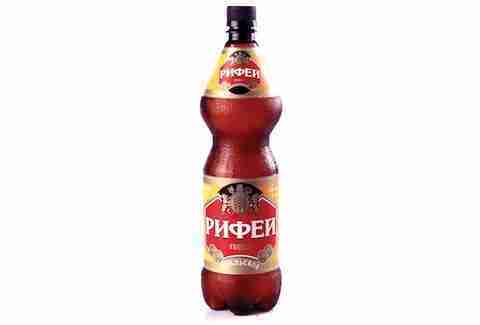 Why: Sounding like something you'd excitedly do in a club, Rifey's name is derived from an ancient Greek term for the Ural mountains. Like your eHarmony personality description, Rifey's distinct taste has been described as bright and pleasant -- so enjoy one on your couch as you sit back and wait for alllll the responses to roll in. 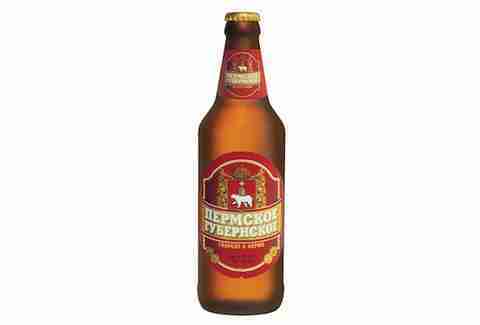 Why: Yarpivo is a super-popular Russian brew with a subtle hop aroma and a distinguishable amber color. What makes it so special is that it's filtered at low temperatures and is brewed using only the choicest malts and hops... so it's essentially the opposite of Big Flats. 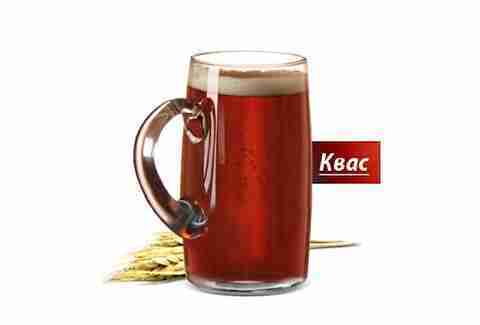 Why: Stary is good intro beer for the Western palate. Crisp, mild, and easy to guzzle. It also has an old-timey robust windmill on the label so the more you drink, the more you can feel like you're contributing to clean energy and cutting your dependence on sweet, sweet foreign beer. Why: Tolstiak won a "Beer of the Year" in 2000. Kid Rock won "Best New Artist" in 2000. 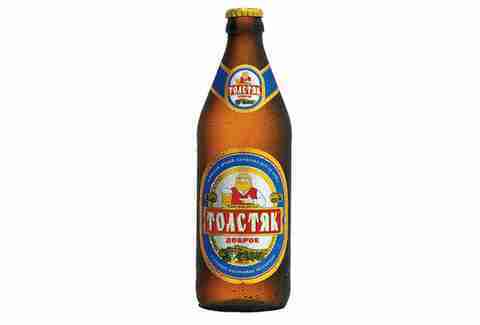 Because you'll probably need a beer after realizing Kid Rock was that popular in 2000, opt for a Tolstiak. A light beer with a hoppy flavor, Tolstiak's motto is "a genuine men's drink that can be enjoyed endlessly", which is something no one has ever said about Kid Rock. 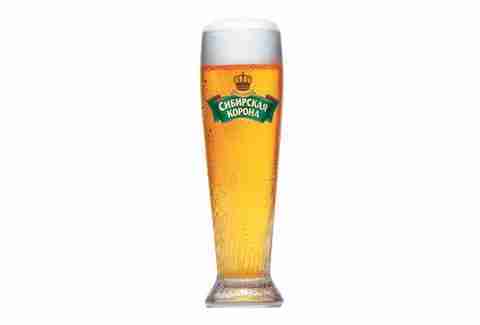 Why: A homonym of Corona with virtually no other similarities, Sibirskaya Korona first dropped in '96 and has been a totally stylish Russian beer since then. 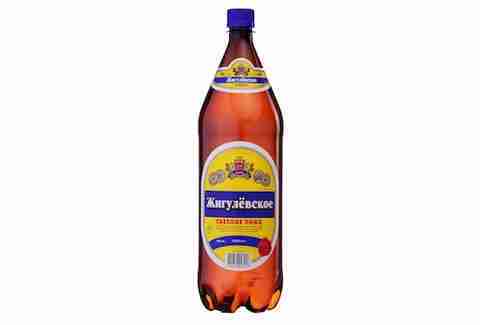 It is offered in no fewer than eight varieties, but its most popular is the Originalnoye which possesses a mild taste and delicate bitterness... a quality shared by everyone in 1996 who enjoyed the hit song "One Of Us" by Joan Osborne.